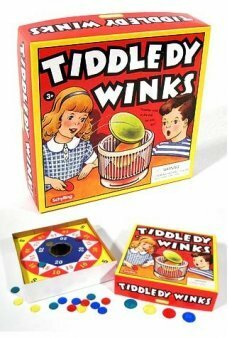 Big Fun! 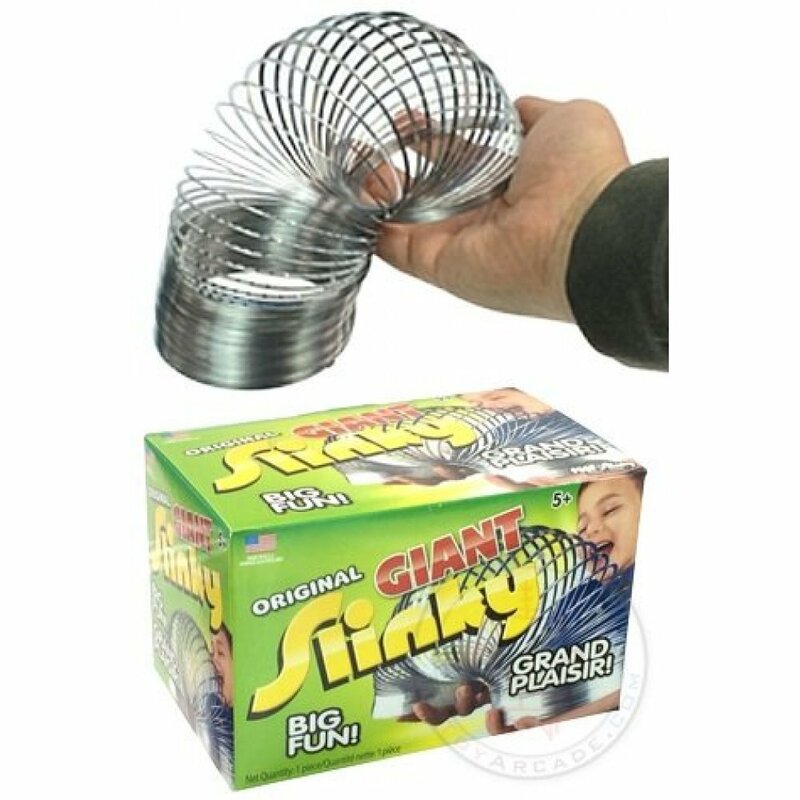 The Classic Slinky in a Giant Size. 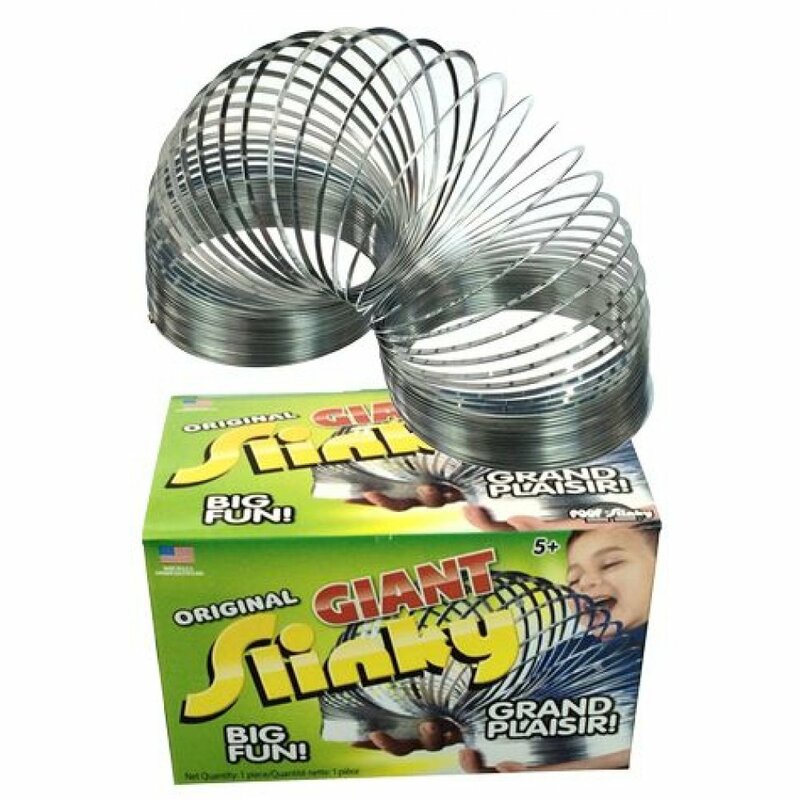 Everyone loves a Slinky®! 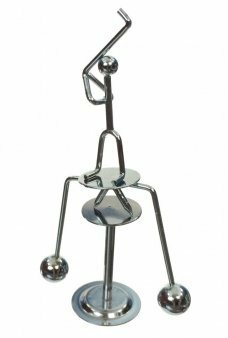 This original spring toy is famous with children all over the world. 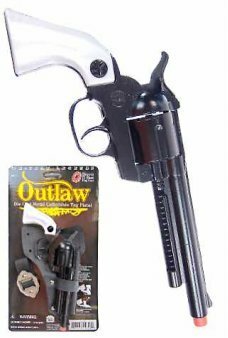 It stretches, snaps back, and makes a "slinkity sound." 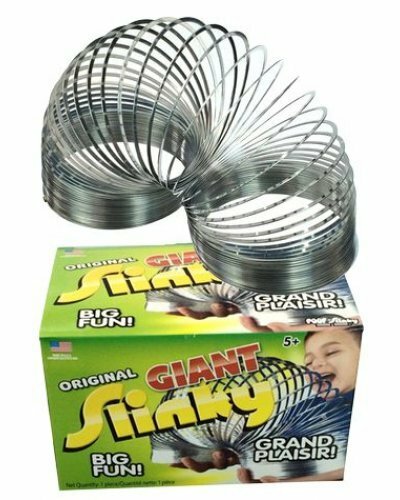 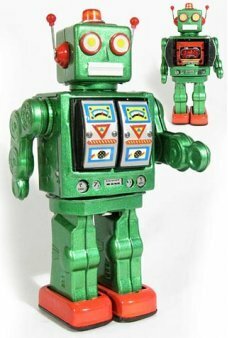 Package: 1970's Era Green Box - "Original GIANT Slinky Walking Spring Toy"